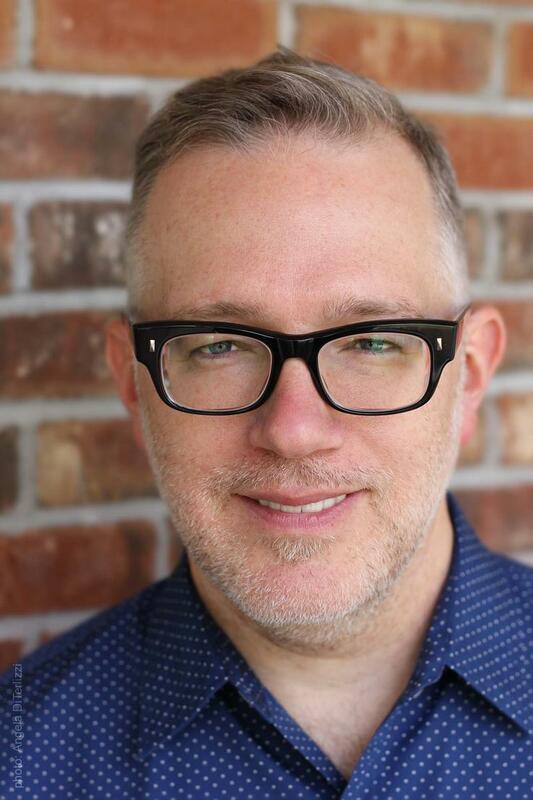 Tony DiTerlizzi is a New York Times bestselling author and illustrator who has been creating children’s books for nearly two decades. From his fanciful picture books like Jimmy Zangwow’s Out-of-this-World Moon Pie Adventure, Adventure of Meno (with his wife, Angela), and The Spider & The Fly (a Caldecott Honor book), to chapter books like Kenny and The Dragon and The Search for WondLa, Tony always imbues his stories with a rich imagination. 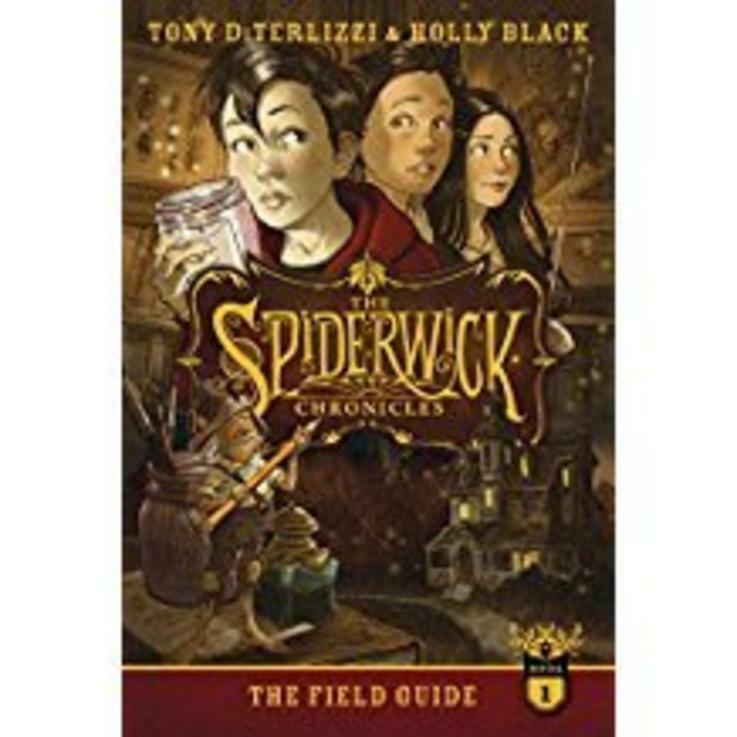 His middle grade series, The Spiderwick Chronicles (with Holly Black), has sold millions of copies, been adapted into a feature film, and has been translated in more than thirty countries. You can visit him at DiTerlizzi.com.